Polypropylene is a thermoplastic polymer. 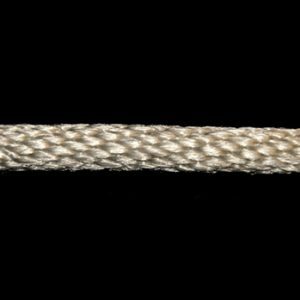 Rope is made by extruding and molding, then twisting into rope. 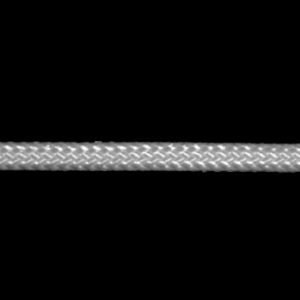 This rope is used for pulling wire through conduit pipes. 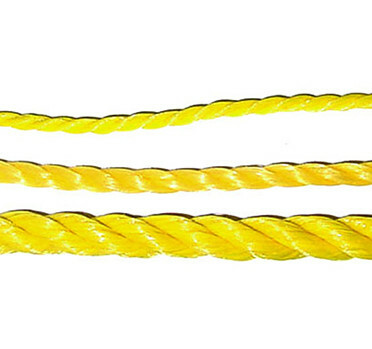 Also known as electrical cable pulling rope. 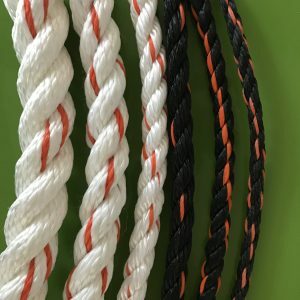 Also available in double braid polyester or composite.